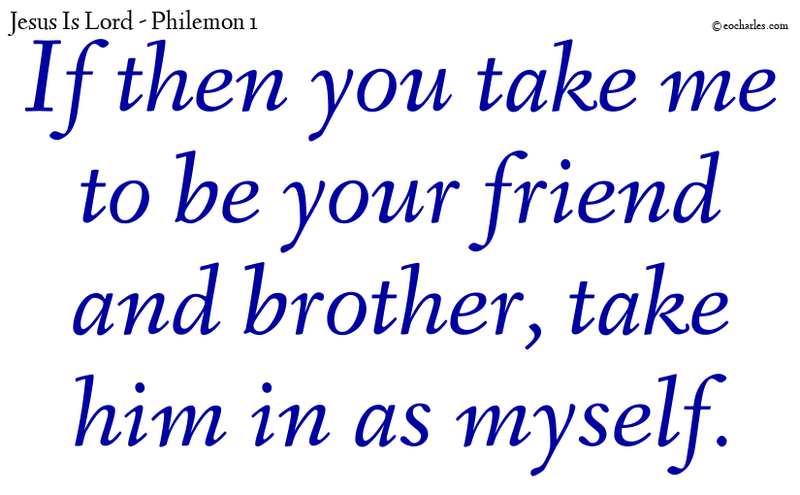 If then you take me to be your friend and brother, take him in as myself. If he has done you any wrong or is in debt to you for anything, put it to my account. I made my brother Hanani, and Hananiah, the ruler of the tower, responsible for the government of Jerusalem: for he was a man of good faith, fearing God more than most. as rulers over the people of the Lord. by the gift of God, Jesus. 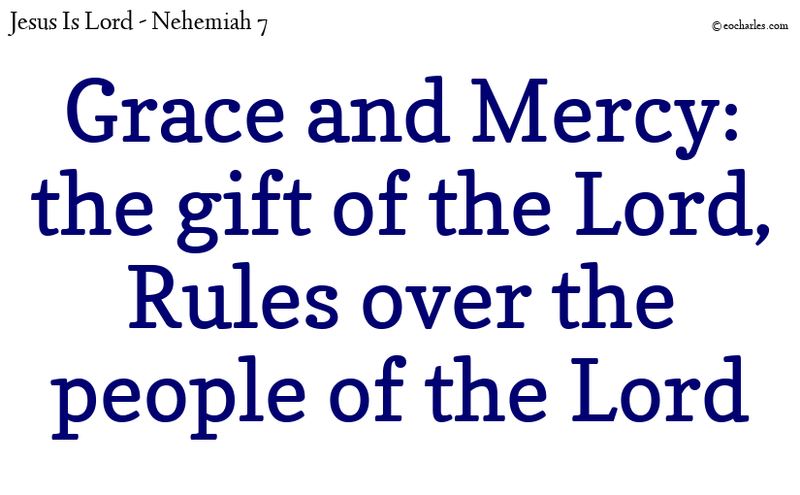 His mercy and His grace. In Jesus mighty name. Amen. 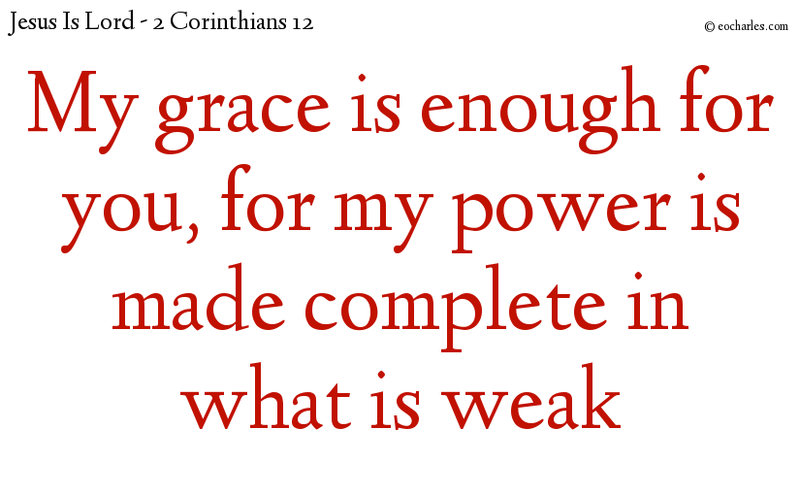 And he said to me, My grace is enough for you, for my power is made complete in what is feeble. Most gladly, then, will I take pride in my feeble body, so that the power of Christ may be on me. But the Lord was kind to them and had pity on them, caring for them, because of his agreement with Abraham, Isaac, and Jacob; he would not put them to destruction or send them away from before his face till now. 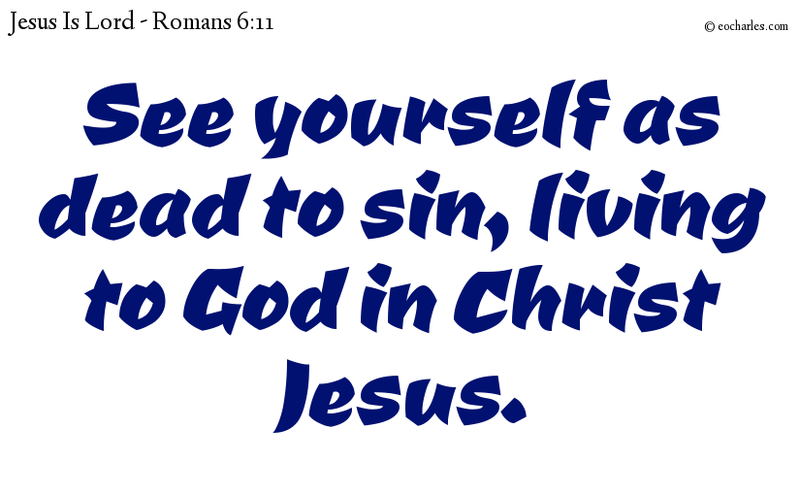 Even so see yourselves as dead to sin, but living to God in Christ Jesus. 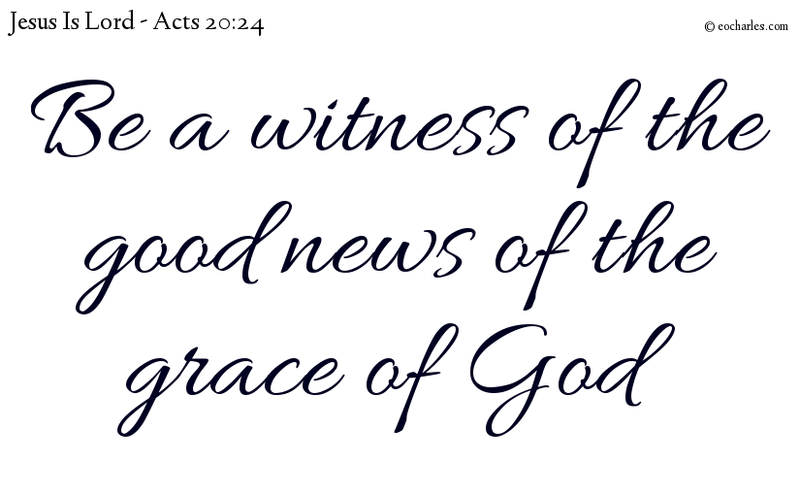 But I put no value on my life, if only at the end of it I may see the work complete which was given to me by the Lord Jesus, to be a witness of the good news of the grace of God. 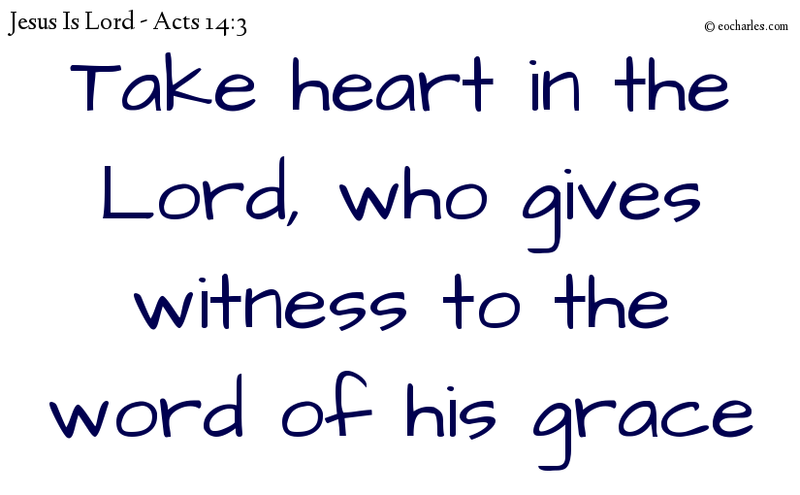 So they kept there for a long time, taking heart in the Lord, who gave witness to the word of his grace by causing signs and wonders to be done by their hands. But Peter said, I have no silver or gold, but what I have, that I give to you. 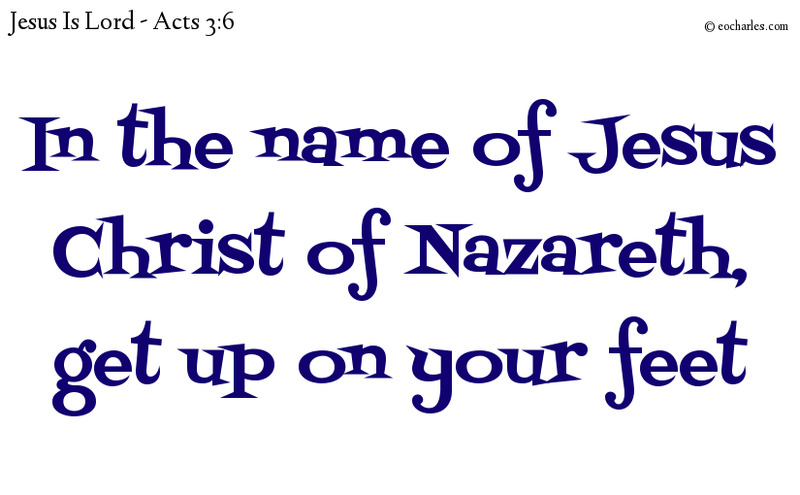 In the name of Jesus Christ of Nazareth, get up on your feet.